We are a dedicated, team with a passion for our business. 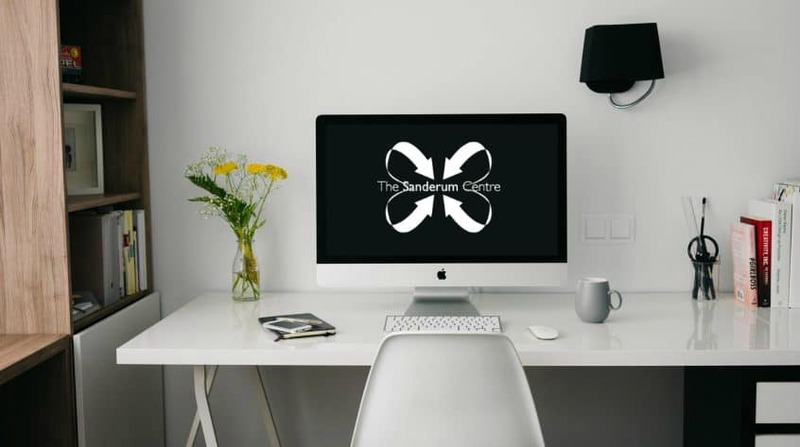 The Sanderum Centre is a great place to work from, offering modern space, and professional environment. What’s not to love? Nothing is more rewarding than seeing our clients succeed. Becoming part of The Sanderum Centre means you can be part of something bigger. All part of the service. 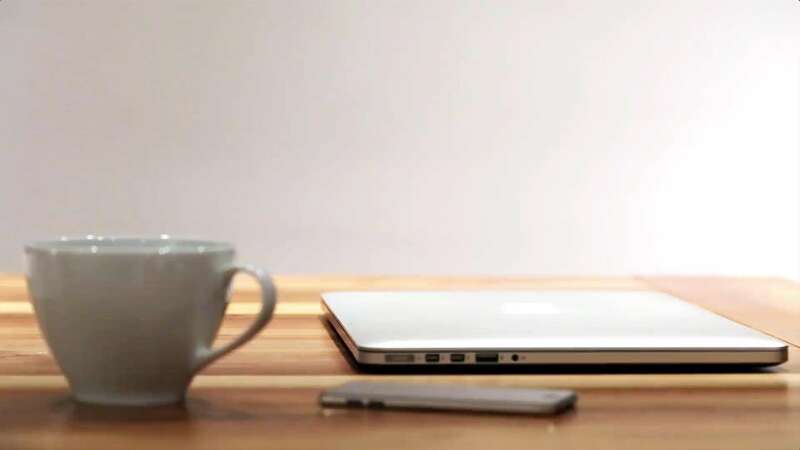 Our website has been designed to give you a flavour of who we are and what we’re about. 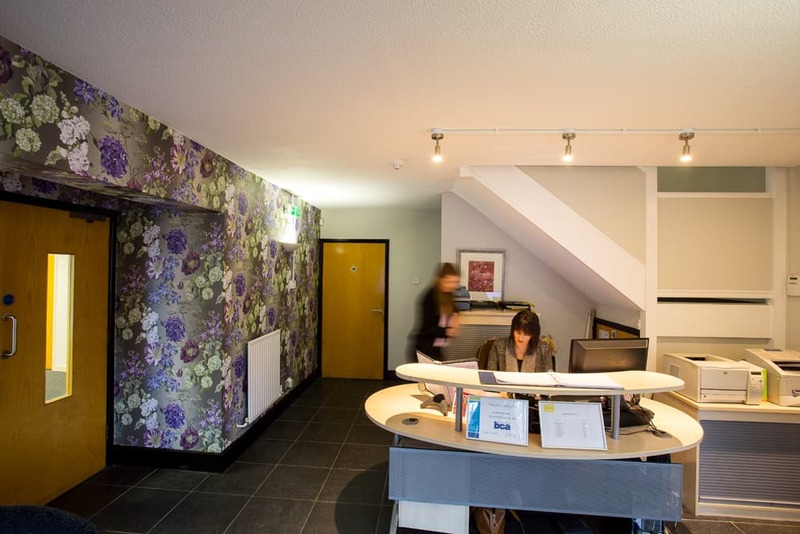 If you are wondering how our centres might fit with you and your business, we’d be delighted to discuss the various options available to you and answer any questions you may have. 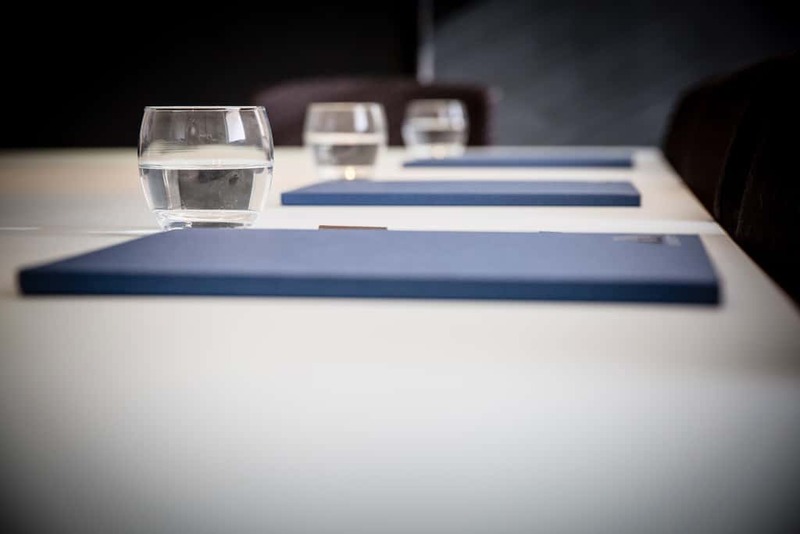 Or if you’re not sure of your requirements and would like to see things for yourself, we’ll happily arrange a convenient time to give you an informal, no-obligation tour. Just get in touch. Dear Wonderful Sanderum Staff, Our heartfelt thanks for your help for our Attwood and Garnett conference! The response we got from delegates was the best yet and we really feel we’ve made a difference to people. We couldn’t have done it all without you, and we know you went out of your way to help, putting in lots of extra effort and time. Your professionalism and willingness to help, despite the pressures of your other work are very much appreciated. You helped make our important conference hosting the world leader in Asperger’s syndrome a huge success. Thank you so much! Kathy, Ellie, Becky and Team. It’s an understatement to say how much Centre Manager, Katie, has transformed our business organisation and administration. She’s become a valued and trusted colleague and we cannot praise nor recommend her services and The Sanderum Centre highly enough. Autism Oxford UK hosts Internationally renowned speakers alongside our own autistic training team at conferences and events in Oxford. We were absolutely delighted with the result when we recently asked Charlotte to print and compile a conference delegate booklet. She did a very professional job, quickly and cheerfully. We were proud to hand the booklets to our delegates and many remarked on how much more professional they were than our former ‘conference packs’. So, we had a better, more professional finish, one that advertisers and delegates were more likely to want to be associated with. We saved the time and effort (and tedium!) of putting together ‘conference packs’, and the cost per booklet was comparable. We can’t praise Charlotte, Katie and everyone at The Sanderum Centre highly enough. No admin task is too much trouble, they always do a brilliant, professional job at reasonable cost and within the time frame we need.